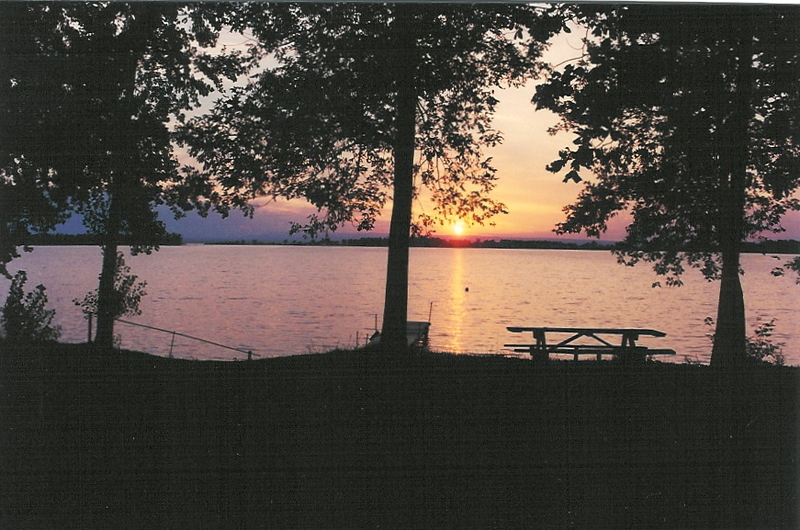 Lake Champlain, one of the countries largest freshwater lakes, is one of the greatest features of Vermont Living. The lake runs along the western border of Vermont, separating us from New York and provides Vermont with nightly, picturesque sunsets over the Adirondacks. Available Vermont houses with Waterfront Views are listed below.